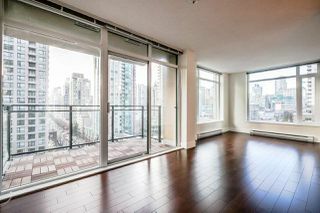 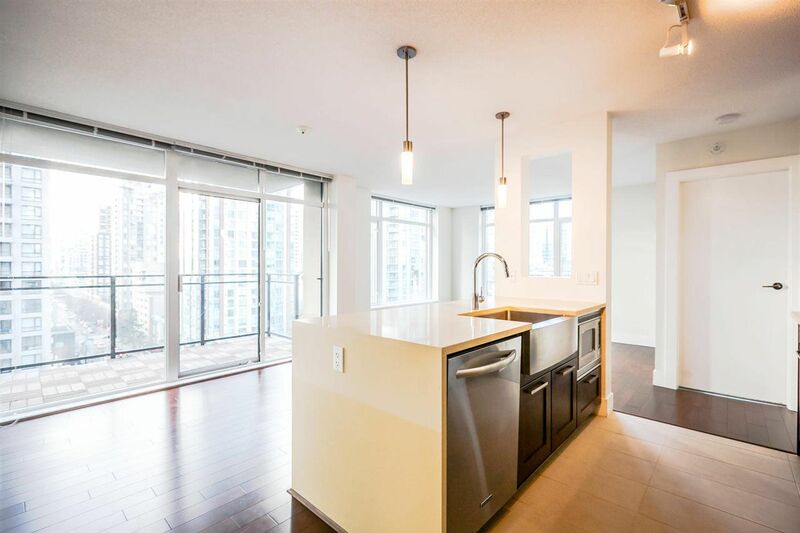 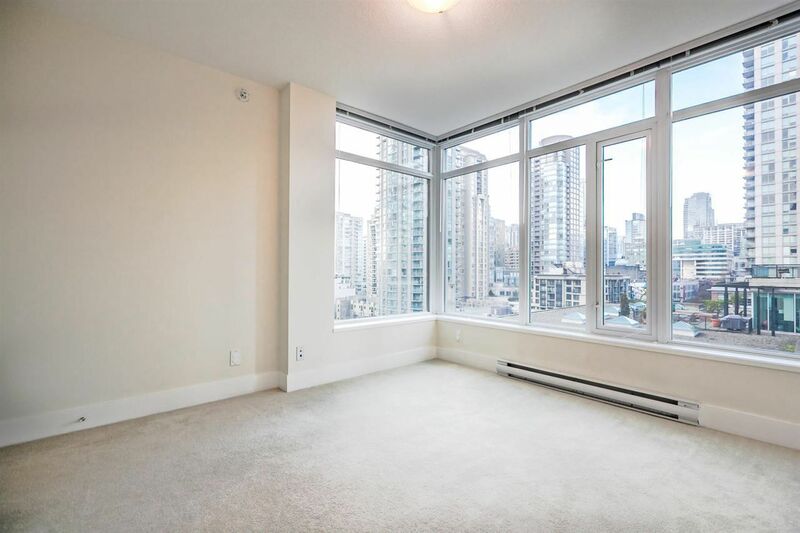 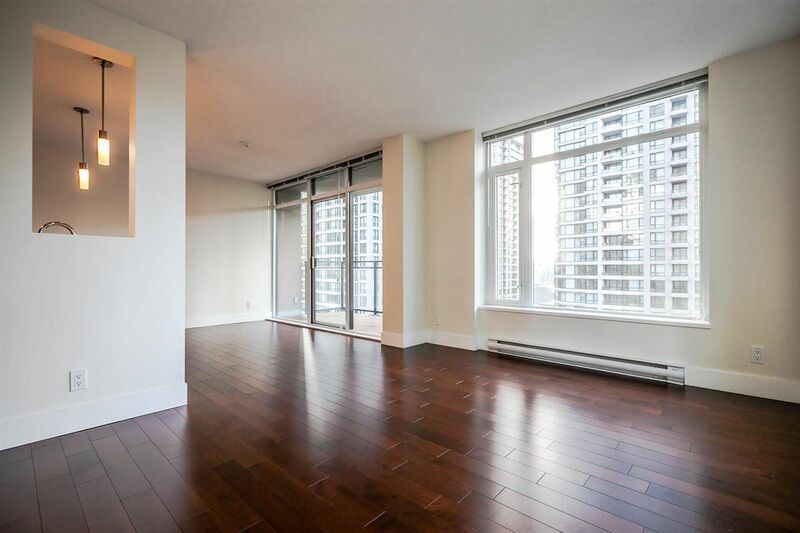 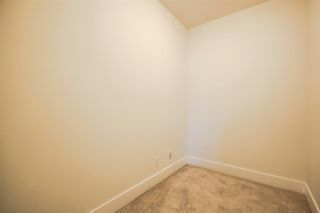 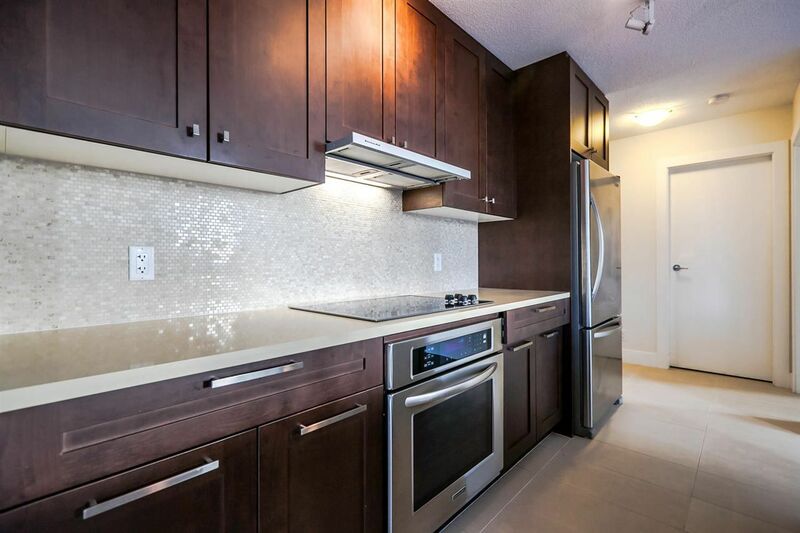 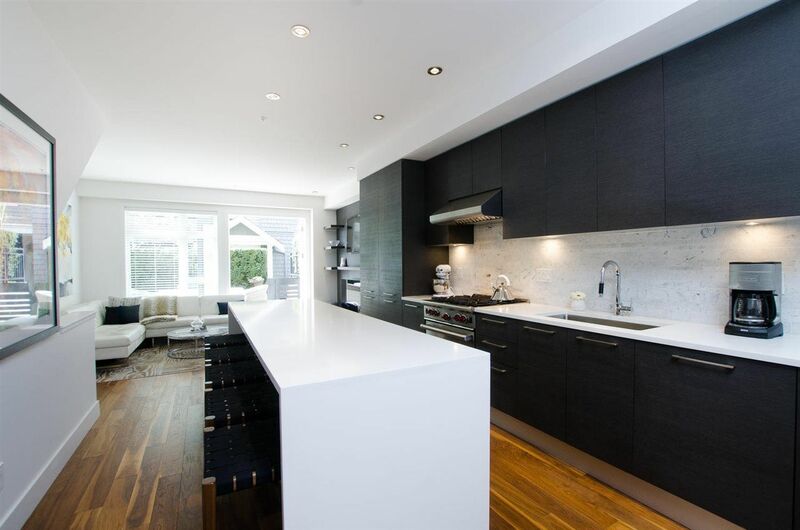 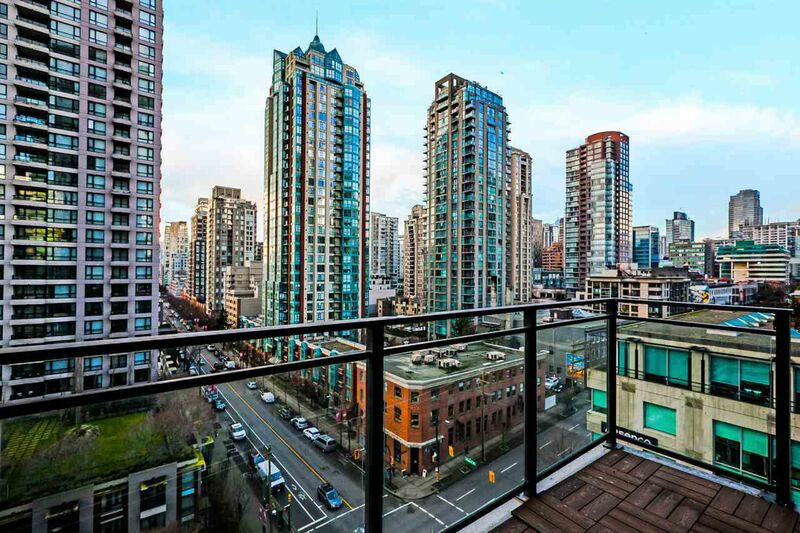 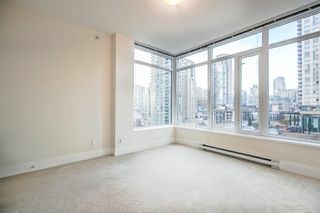 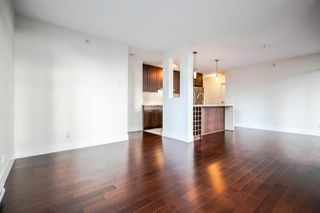 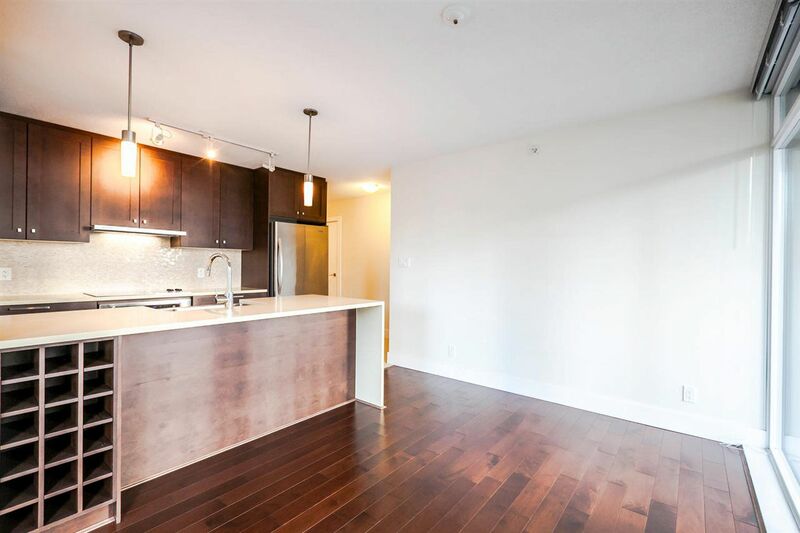 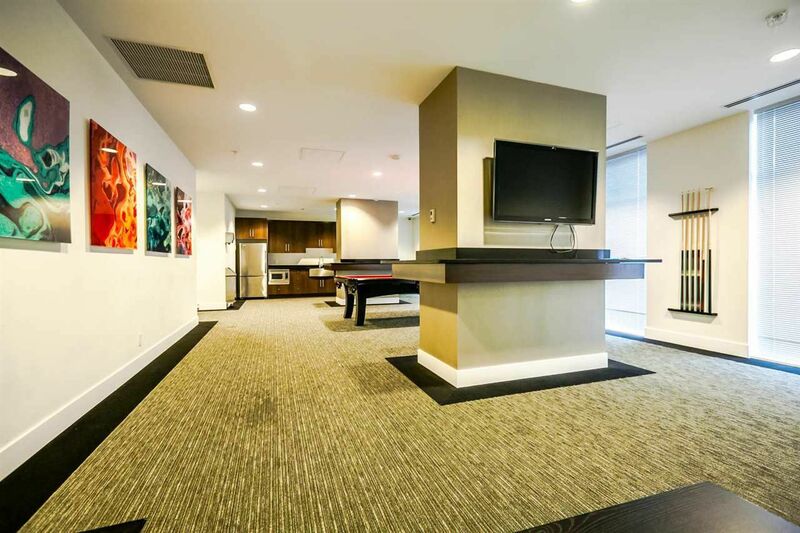 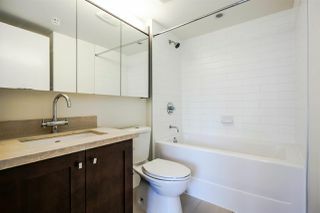 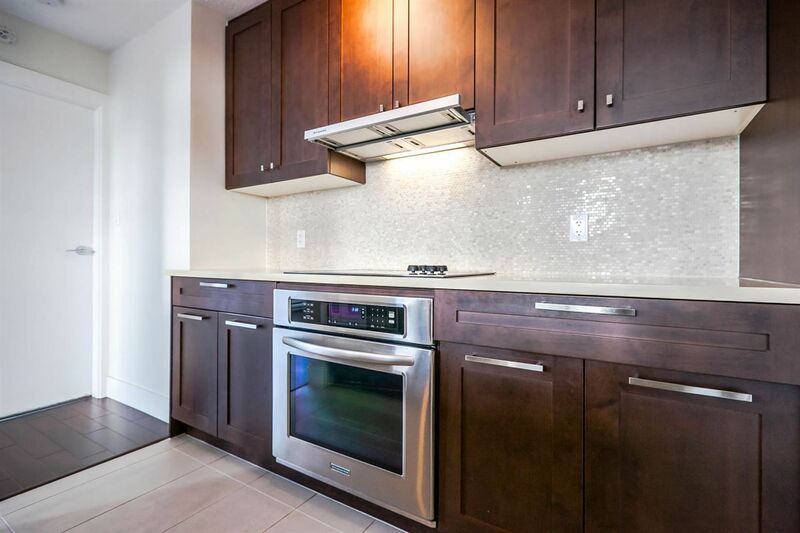 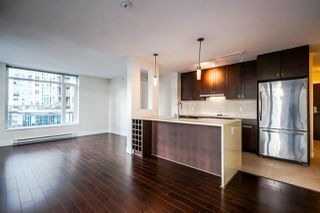 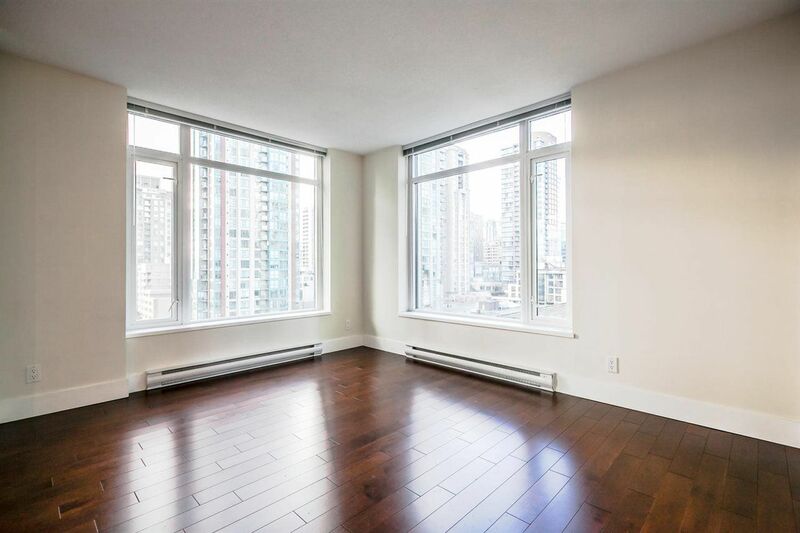 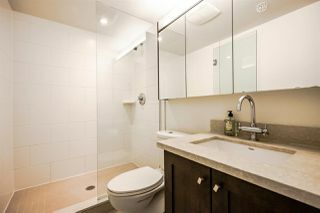 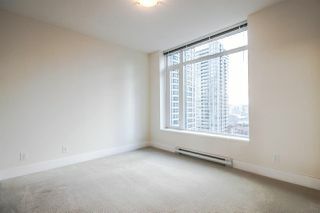 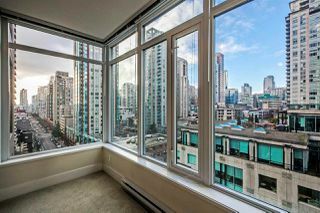 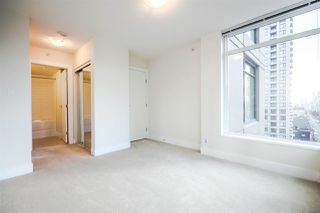 Beasley 888 Homer - desirable address in highly Sought-After Downtown/Yaletown location. 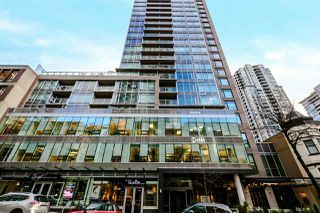 If you’ve been looking for a newer luxury and spacious South West facing 2 Bedroom & Den Condo under $900 per sqft this one’s for you. 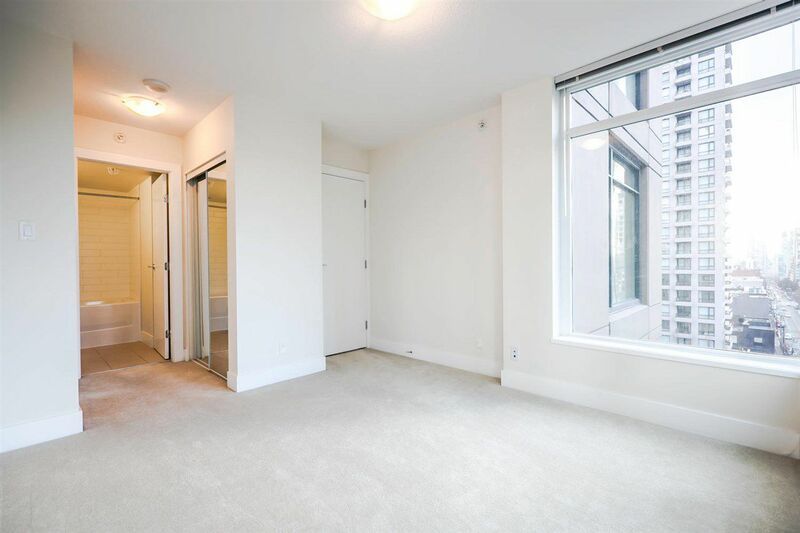 With 945 sqft of living space it offers SPLIT BEDROOMS on opposite sides for privacy, 2 generous size bathrooms with high-end fixtures & heated floors, cherry hardwood flooring throughout the dining & living rooms which will accommodate good size furniture. 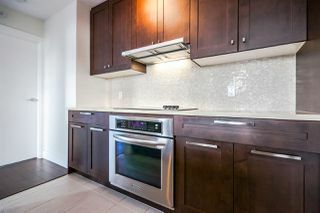 You’ll appreciate PENTHOUSE STYLE Gourmet kitchen with DELUXE S/Steel appliances and massive stone countertops for all your entertaining needs. 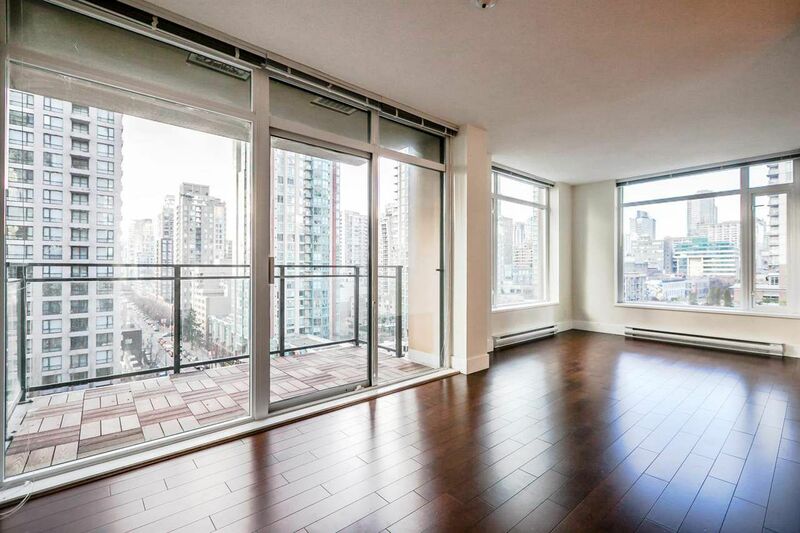 PATIO people you’ll love OPEN 11x5 BALCONY perimeter. Comes with 1 PARKING & 1 LOCKER. 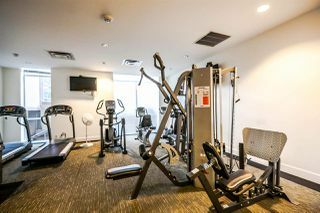 24/7 Concierge. 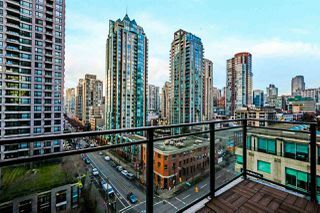 Balance of 2-5-10 warranty. RENTALS & PETS ALLOWED.